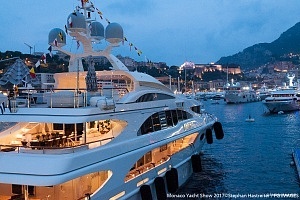 One of the Biggest and World´s most Important Art Fairs . For its 2018 edition in Basel, 14 – 17 June, Art Basel once again presents a strong contingent of galleries from Europe, joined by leading galleries from across the globe. 16 galleries are participating for the first time, including White Space Beijing from Asia and three new exhibitors from the United States: Freedman Fitzpatrick, Essex Street and Franklin Parrasch Gallery. From Europe 12 exhibitors are new to the show: Barbara Gross Galerie, Galerie Max Mayer, Richard Saltoun Gallery, Jan Kaps, Sandy Brown, Antoine Levi, mor charpentier, Madragoa, Croy Nielsen, Carlos/Ishikawa, Galerie Lange + Pult and Galerie Bernard Bouche. 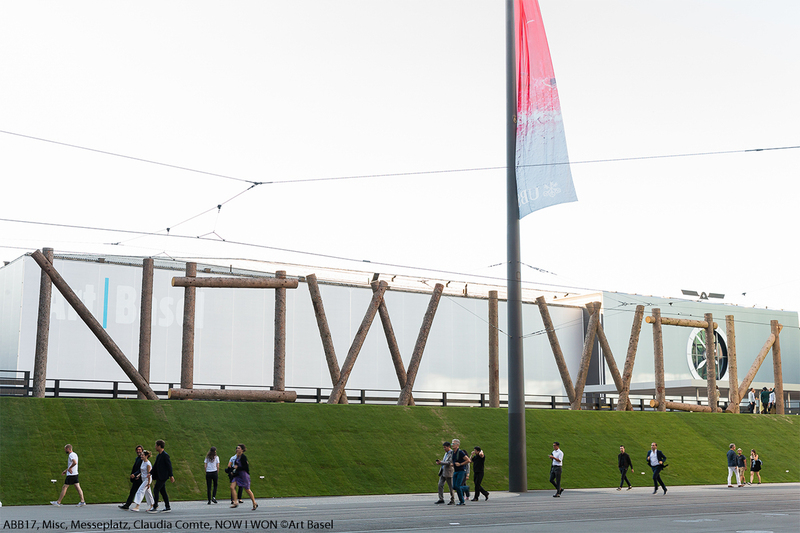 Galleries, the main sector of the show, features 227 of the world’s leading galleries presenting the highest quality of painting, sculpture, drawing, installation, photography, video and digital works. 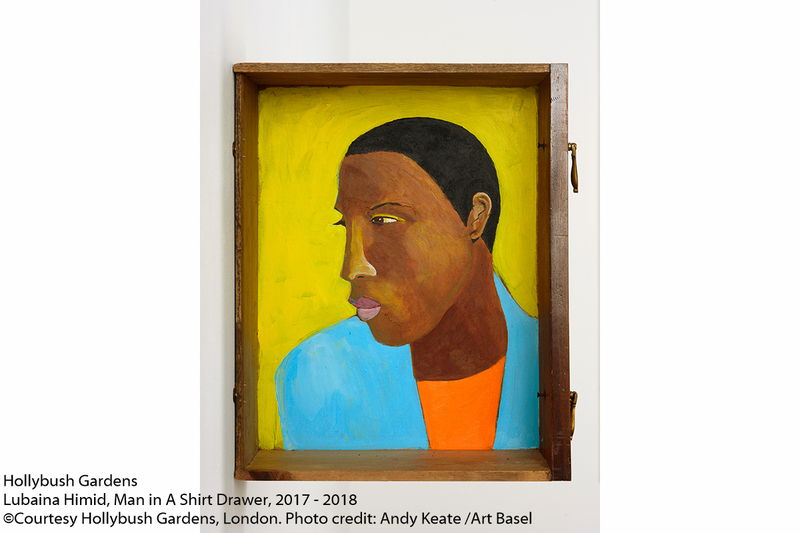 With a reapplication rate of 99% for the sector, this year’s strong selection of returning exhibitors is complemented by ten galleries participating in Galleries for the first time. 47 Canal, Alexander Gray, Bergamin & Gomide, Casas Riegner, Kadel Willborn, Kate MacGarry, KOW, Mendes Wood DM, mother’s tankstation limited and Tokyo Gallery + BTAP join the main sector of the fair having previously exhibited in Feature and Statements. 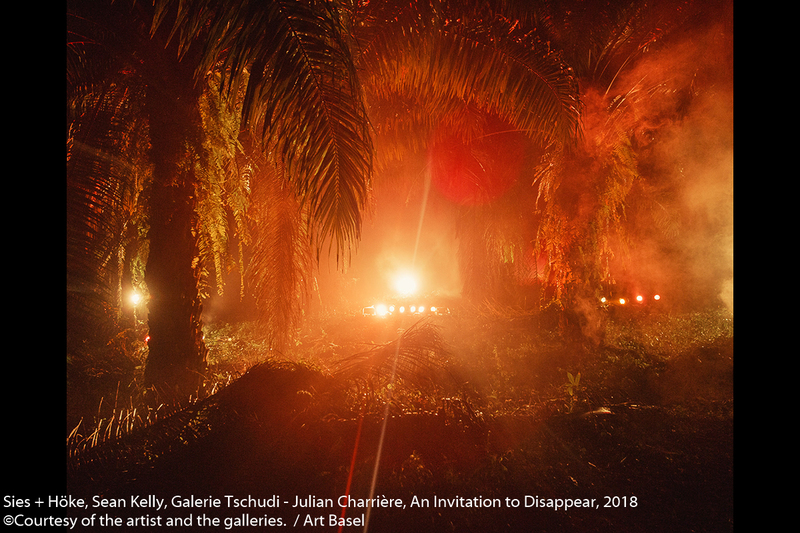 These additions reflect Art Basel’s efforts to steadily bring younger galleries and the next generation of Modern galleries into the main sector of the fair, where they can show the full range of their programs. The Edition sector presents 14 global leaders in the field of prints and editioned works: Brooke Alexander, Inc., Niels Borch Jensen Gallery and Editions, Alan Cristea Gallery, mfc – michèle didier, Atelier-Editions Fanal, Gemini G.E.L., Sabine Knust, Lelong Editions, Carolina Nitsch, Paragon, Polígrafa Obra Gràfica, Susan Sheehan Gallery, STPI and Two Palms. 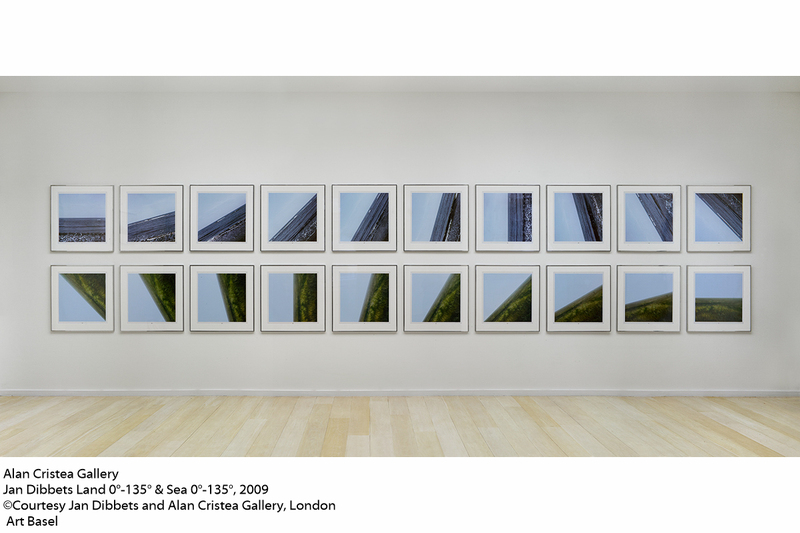 In addition to its stand presentation, Alan Cristea Gallery has been selected to present ‘Land 0˚ – 135˚ and Sea 0˚ – 135˚’ (2009) by Jan Dibbets (b. 1941) on the Spotlight wall facing the Rundhof, which forms part of the Edition sector. This year’s Feature sector boasts a particularly ambitious selection of 31 precisely curated projects from both historical and contemporary artists. This year’s edition welcomes six galleries exhibiting for the first time at the Basel show: Barbara Gross Galerie, Galerie Max Mayer, Richard Saltoun Gallery, Galerie Lange + Pult, Galerie Bernard Bouche and Franklin Parrasch Gallery. 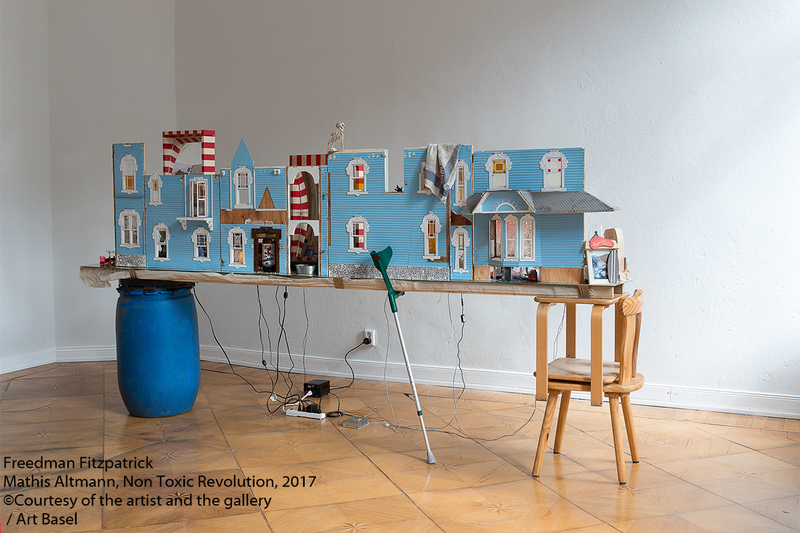 Highlights in Feature include the presentation of works by the 2017 Turner Prize winner Lubaina Himid (b. 1954) at Hollybush Gardens, offering an insight into the artists’ experimental, playful and political approach to painting. Richard Saltoun Gallery will present six pivotal works by British artist Helen Chadwick (b. 1953 – d. 1996), whose unique and multi disciplinary practice at the intersection of conceptual-performative art and feminist thinking, captured the zeitgeist of Britain in the 1980s. Galleria Lorcan O’Neill Roma will showcase rarely seen works by Rachel Whiteread (b. 1963), including five iconic ‘Bookshelf’ sculptures that embody her deep exploration of memory and are associated with her seminal works: ‘House’ (1993) and the ‘Vienna Holocaust Memorial’ (2000). 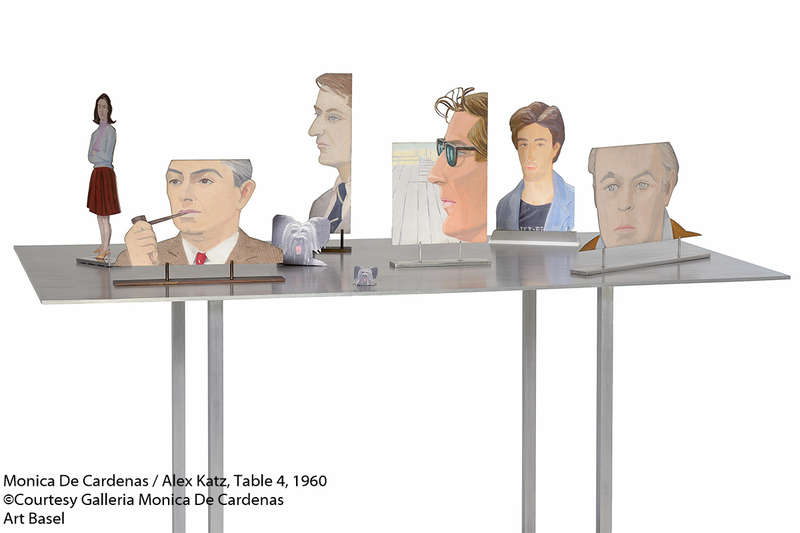 Monica De Cardenas will present two significant cut-out works by Alex Katz (b. 1927), from the late 1950s. Hamiltons will display a wide selection of rare and unseen photographs by Irving Penn (b. 1917 – d. 2009), which were captured in the late 1930s and early 1940s in New York and the American South. Further highlights include three significant works by Gilberto Zorio (b. 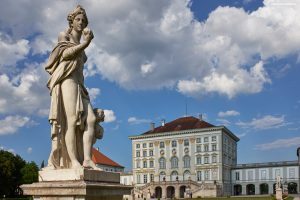 1944), a pivotal member of the Arte Povera movement, which will be on display at Galerie Pietro Spartà, while ChertLüdde will show two large inflatable sculptures by Franco Mazzucchelli (b. 1939). Alex Katz, Table 4, 1960s-2012. Oil on aluminum. 56 (h) x 60 (l) x 38 (w) inches. A series of images of the civil wars in Lebanon and Palestine by Fouad Elkoury (b. 1952) will be on show at The Third Line, while Galerist will dedicate its booth to Nil Yalter’s (b. 1938) poetic multi-media installation ‘Le Chevalier d’Eon’ (1978), one of the first artworks from the Middle East to engage with transgender identity. 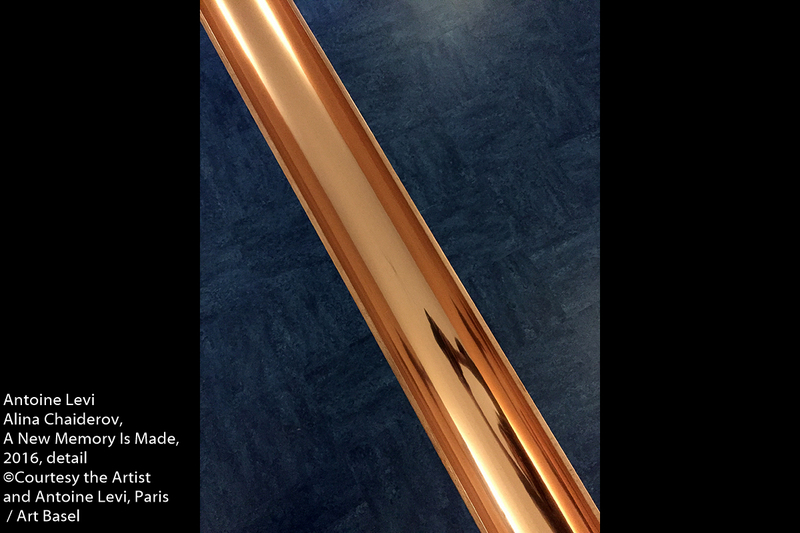 A new 4-channel video installation by Elizabeth Price (b. 1966) will be on display at Grimm, in which the artist constructs an abstract ghost narrative using ink and charcoal. The Statements sector presents 18 exciting solo projects by emerging artists and will include ten first-time galleries: White Space Beijing, Jan Kaps, Sandy Brown, Antoine Levi, mor charpentier, Madragoa, Freedman Fitzpatrick, Croy Nielsen, Carlos/Ishikawa and Essex Street. Several projects in Statements address socio-political issues: Deborah Schamoni will unveil an installation by Flaka Haliti (b. 1982), hosting a robot composed of found objects from KFOR military camps in Kosovo; Antoine Levi will present ‘Ark’ by, Alina Chaiderov (b. 1984) a metaphor of the artist’s journey of exile from her homeland Russia to Sweden in 1990; mor charpentier will present a new work by Lawrence Abu Hamdan (b. 1985), composed of a video installation and an ‘acoustic‘ painting featuring interactive visual footage and audio recordings made at the Israeli-Syrian border in the Golan Heights; JTT will dedicate their booth to a large meat-rack installation by Doreen Garner (b. 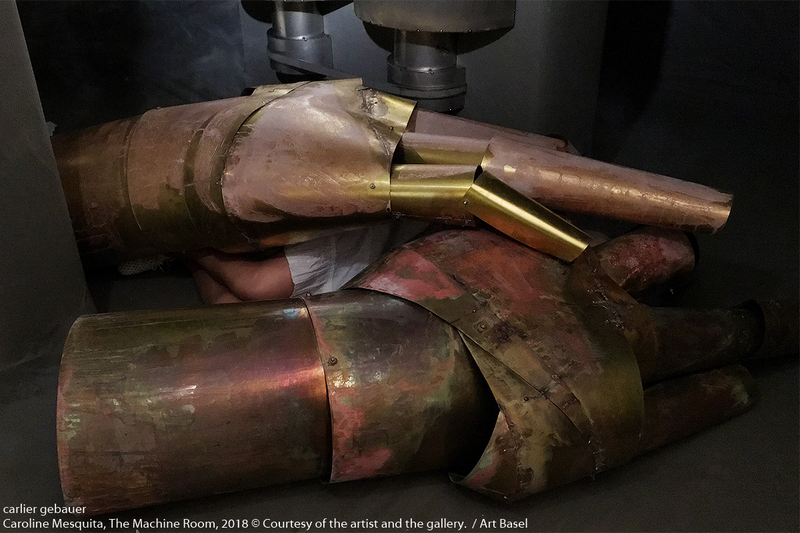 1986), referencing medical experiments on enslaved black women in the United States in the mid-1800s; and Experimenter will present a series of new sculptures by Rathin Barman (b. 1981), who works with architectural forms to explore the history of migrants in Kolkata. White Space Beijing will feature the project ‘Sound Diet’ by Christine Sun Kim (b. 1980) who was born deaf and explores the relationship between sound, written and spoken languages. At Stigter Van Doesburg Helen Verhoeven (b. 1974) presents her work entitled ‘Church 1’ (2012), while at Mary Mary, an installation by Ektor Garcia (b. 1985) will be presented, which combines the artist’s exploration of craft traditions and themes of Mexican and queer culture. Further highlights from Statements include a film by Stuart Middleton (b. 1987), reimagining the motorway network as a deindustrialized, transient residential zone inhabited by nomadic communities presented by Carlos/Ishikawa; and The Box’s presentation of new works by Naotaka Hiro (b. 1972), depicting the artist’s spatial, aesthetic and psychological relationship to his own body. Essex Street will premier three photographic works by Sara Deraedt (b. 1984), an artist who only ever exhibits each of her works once. Galeria Madragoa will feature a frieze by Rodrigo Hernández (b. 1983) consisting of hand hammered metal panels. The 20th Baloise Art Prize will be awarded to up to two artists exhibiting in Statements, with recipients being announced during the show. The Baloise Group acquires works by the award-winning artists and donates them to two leading European museums, which will hold solo exhibitions for the recipients of the award. This year’s show will introduce a new site for the Unlimited sector, taking place for the first time on the upper floor of Hall 1. Art Basel’s unique platform for projects that transcend the limitations of a traditional art-fair stand, Unlimited is curated for the seventh year by Gianni Jetzer, Curator-at Large at the Hirshhorn Museum and Sculpture Garden in Washington DC. Parcours, a sector presenting site-specific sculptures, interventions and performances by renowned international artists and emerging talents, presented by Art Basel galleries, will return for its ninth edition to the old city of Basel, and is curated for the third time by Samuel Leuenberger, founder of the non-profit exhibition space SALTS in Birsfelden, Switzerland. 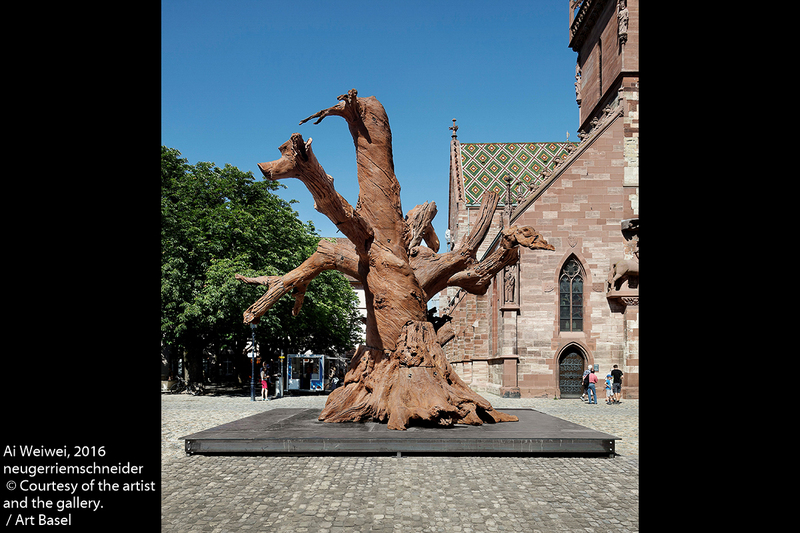 A Creative Time project has been commissioned by Art Basel for the Messeplatz in Basel this year. Screened at Stadtkino Basel, Art Basel’s Film program, features films by and about artists, and is curated for the fourth consecutive year by Cairo-based film curator and art lecturer Maxa Zoller. In addition, Marian Masone, New York-based film curator will select a feature film for a special screening during the show week. Conversations, the program of panel discussions which accompanies the gallery presentations in Basel, offers audiences access to first-hand information on the international art world. The panels will take place in the auditorium, which this year, alongside the Unlimited sector. 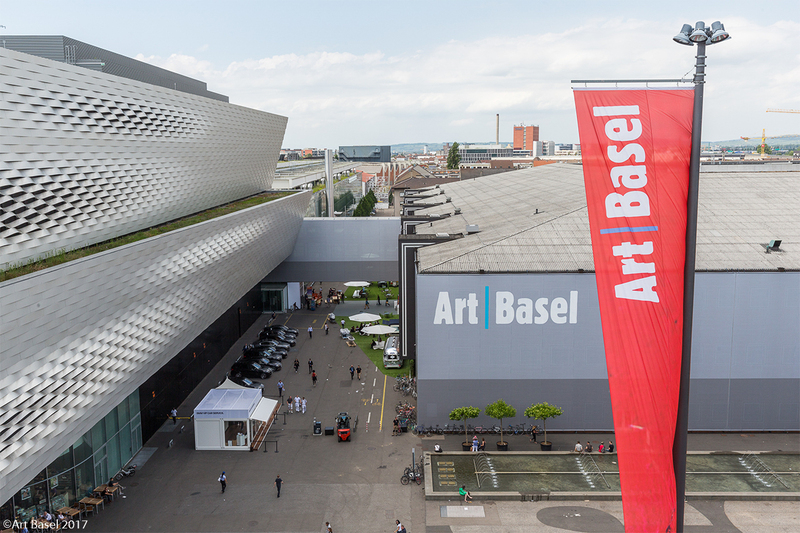 Museums in and around Basel will once again present significant exhibitions during Art Basel. The Schaulager will present ‚Bruce Nauman: Disappearing Acts‘, the artist’s first comprehensive retrospective in over two decades. The Fondation Beyeler will be dedicating their major summer exhibition to Alberto Giacometti and Francis Bacon. In addition, the Fondation Beyeler will unveil a monumental public installation ‘GaiaMotherTree’ by Brazilian artist Ernesto Neto at Zurich main station. Kunstmuseum Basel, home of one of the world’s oldest municipal art collections, will present ‘Theaster Gates: The Black Madonna’, an exploration of the cult of the Black Madonna and its significance in both the history of religion and its aesthetic and metaphorical tenor. This will be presented alongside the first solo exhibition in Europe of works by American painter Sam Gilliam entitled ‘The Music of Color’. 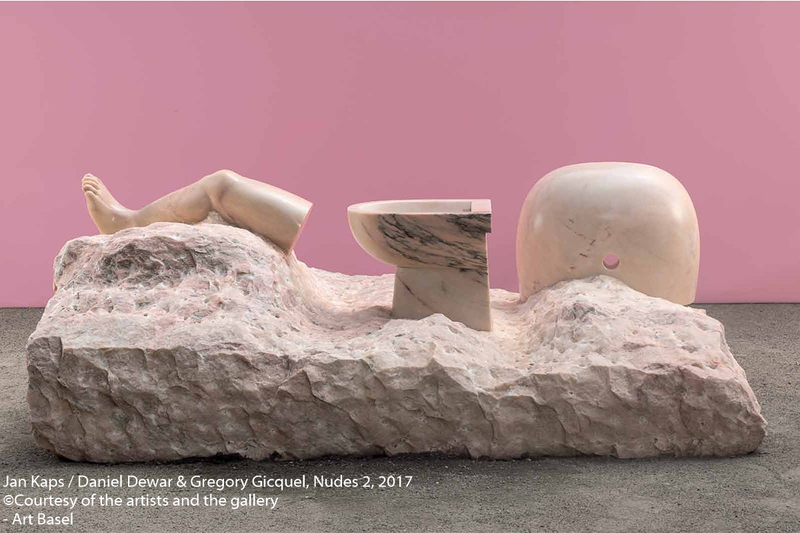 In addition, Martha Rosler and Hito Steyerl will address concerns about the political developments of our time in ‚War Games‘, while the retrospective of Maria Lassnig’s works on paper will seek to explore the nuances of perception of her own body in ‚Dialogues‘. 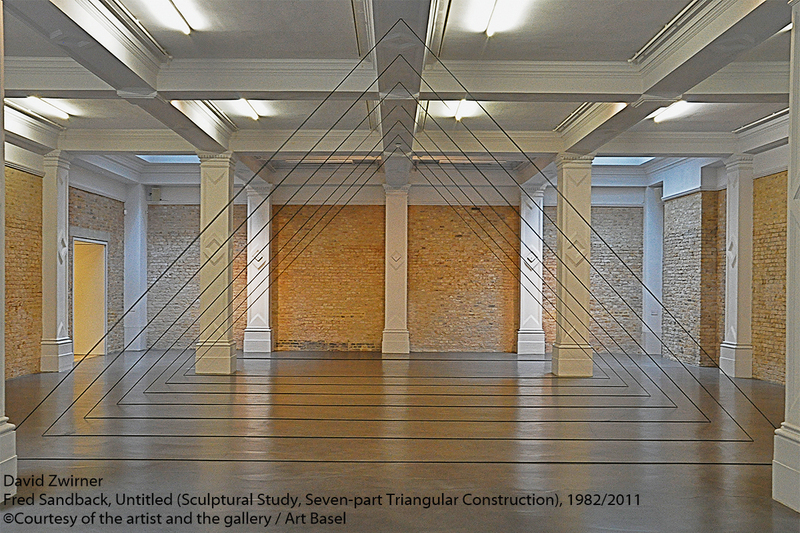 Kunsthalle Basel presents solo shows by New Zealand-born artist Luke Willis Thompson and German artist Raphaela Vogel. Kunsthaus Baselland will show three parallel exhibitions by internationally renowned female artists: Naama Tsabar, Rochelle Feinstein and Rosella Biscotti. Museum Tinguely will present ‘Too early to panic’, a cabinet of curiosities by Swiss artists Gerda Steiner and Jörg Lenzlinger, as well as Gauri Gill’s photographic series ‘Traces’ for which the artist worked closely with marginalized desert communities in Western Rajasthan. At Vitra Design Museum, Bas Princen’s architectural photographs will be on display, running alongside ‘Night Fever. Designing Club Culture 1960 – Today’. Design Miami/ Basel, the global forum for collectible design, runs from June 12 to June 17, 2018, The fair returns to Hall 1 Süd, on Messeplatz. The 13th edition will present more than 45 galleries exhibiting historic and contemporary design alongside a robust cultural program.